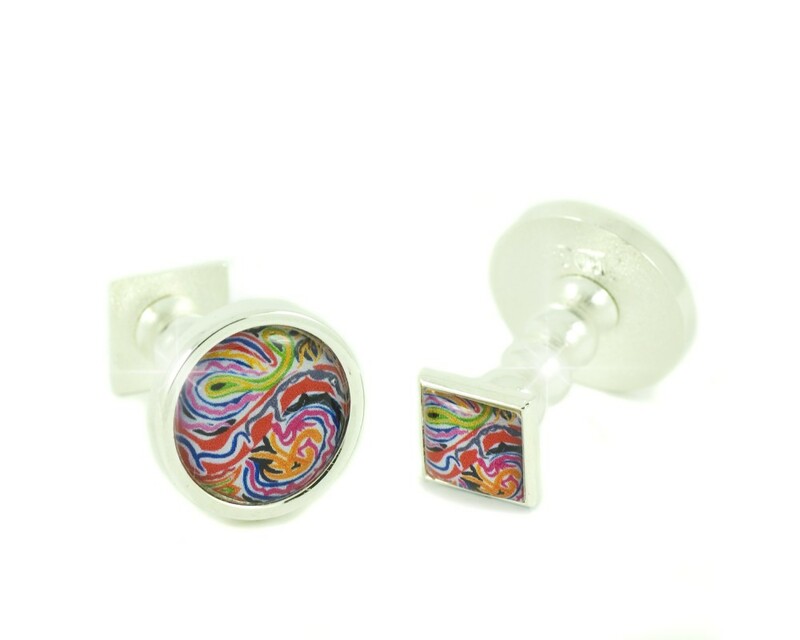 The Banbury Cufflink Collection is bursting with masses of colours in elaborate floating designs blending intimately together in superb quality highly polished silver finish. This Collection is a Super Hip fashion statement with any combination of 'apparel': From Designer jeans with a beautifully cut shirts to your slick City suit! 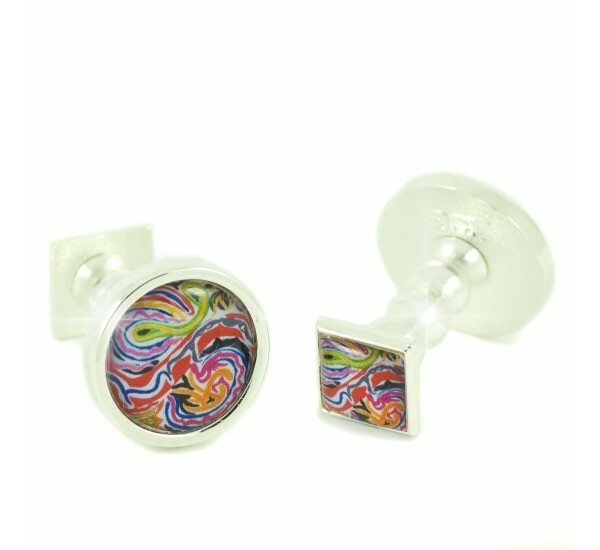 The Banbury collection is in highly polished Silver Finish.